What Is Lamborghini Going To Reveal In The Coming Hours? We honestly have no clue, but something's coming - today. And no, it's not the Urus. 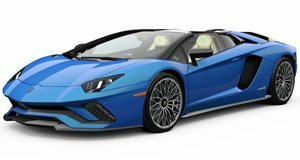 Although Lamborghini was at the Frankfurt Motor Show last week, the Italian supercar company’s only new reveal was the Aventador S Roadster. It was parked next to a Huracan Performante. We were satisfied. But then we happened upon Lamborghini’s Instagram account earlier today and discovered a teaser image and short video, each with a caption stating the reveal would happen tomorrow (as in later today at this point). Now, here’s the fascinating part: the image of the front end teaser shot has the hashtag #GallardoDays. Yeah, we know. Holy crap! What’s going on here? 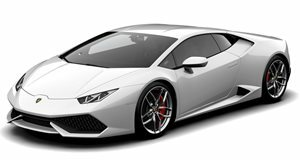 A special edition Huracan with Gallardo tribute styling? 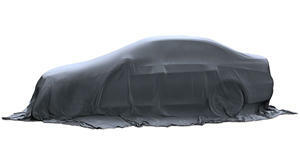 Then we looked at the second teaser video that shows a series of brief images of the mystery car. This time, the hashtags are #RacingRedefined and #HuracanEVO. Sounds to us like another Huracan special edition, but is it for road or track, or both? Is it the replacement for the Gallardo Squadra Corse (also pictured here)? We’ll have our answer in the coming hours. In the meantime, let us know your thoughts and predictions.